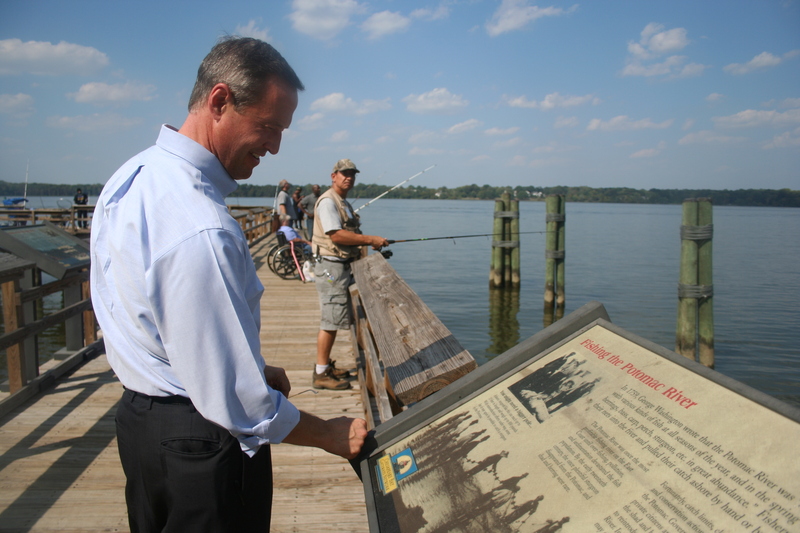 In 2008, Governor Martin O’Malley launched the Maryland Partnership for Children in Nature. In September of last year, the Maryland State Department of Education (MSDE) made history by voting unanimously to pass language requiring every local public school system to provide a comprehensive, multi-disciplinary, environmental education program for all students–the first initiative of its kind in the nation. Part of a national movement to get kids back outside and reconnected to nature, Maryland’s No Child Left Inside Coalition, a coalition of 230 organizations, has been front and center in this effort. The Accokeek Foundation was one of its early members. Unfortunately, the original language for the graduation requirement was modified, resulting in a loophole that would allow school systems to meet the requirement by doing nothing new and eliminating any incentive to develop comprehensive environmental literacy programs. The Maryland No Child Left Inside Coalition is urging that the new language be rejected and has asked for everyone who is interested in supporting this effort to make their voices heard. In response, our Director of Education and Public Programs has submitted a letter to the MSDE encouraging them to reject this new language and instead support efforts toward environmental education. Read her letter below, and take action by submitting your own by February 3. Of all the things our state (and country) could do to lay the foundation for our young people developing into engaged and responsible citizens, providing a structural mechanism that supports environmental literacy is one that could have the most profound impact. 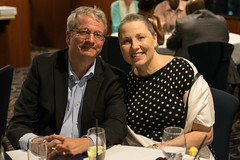 As Director of Education at the Accokeek Foundation in Prince George’s County, I was excited at the prospect of Maryland taking the lead in this area of public education by making environmental literacy a graduation requirement, and providing schools the incentive and flexibility to develop a locally-based program to address this requirement. 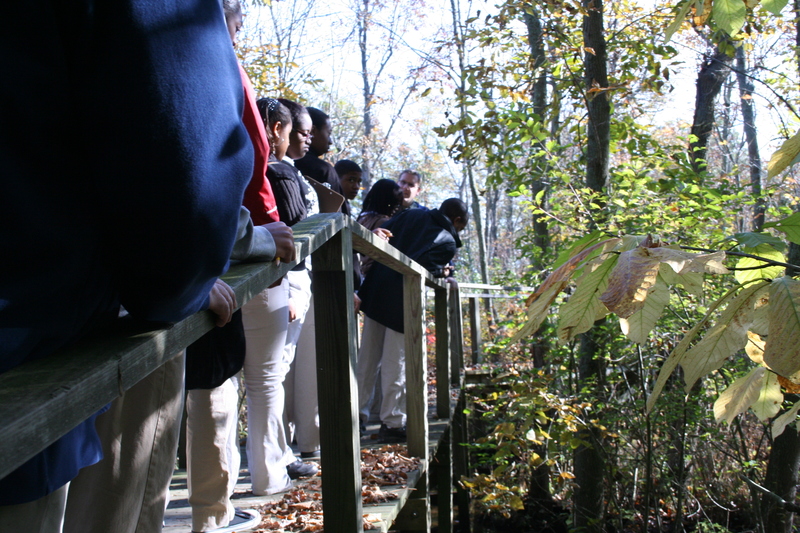 As a local non-profit that stewards two-hundred acres of a national park on the Potomac River (Piscataway Park) and offers a variety of programs on agriculture and sustainability, we are eager to partner with schools to give students the opportunity to make connections between the concepts and facts they learn in school and how they work in the real world. Last year freshmen from Gwynn Park High School participated in a program here that led them through all the stages of food production, from planting seeds (in recycled containers) to making compost to building and using a solar oven. They walked through the woods to visit our Ecosystem Farm, an organic vegetable farm where we train new farmers. Every part of the experience could then later be used by the teacher as a touchstone, matching something the students saw to something they were learning. I’m sure that there are many organizations like ours around the state who would welcome the opportunity to partner with school districts in providing programs that would address the environmental literacy requirement. However, this kind of innovation will only happen if science and social studies teachers are given support from their school district and their individual school. Support comes in many forms – it can simply mean encouraging the teacher to seek out local organizations like ours to begin a dialogue about how we could work together. I believe that just as the character in “Field of Dreams” states, “If you build it, they will come.” In this case, if you mandate and support it, it will happen.